9 December 2018205 Jazz entered my world when I listened to Miles Davis and John Coltrane for me. 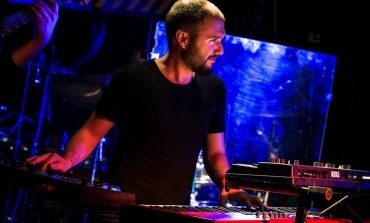 2 July 2017797 Çağrı Sertel’s career in music started with the piano lessons he took when he was 12 years old, and he started writing his own music when he was in high school. 12 June 2017970 Karsu was born and raised in Holland, and got curious about the piano when she was only 7 years old. Only Hülya Among You Can Make A Jazz Program! 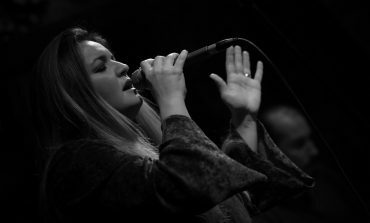 10 April 2017633 Hülya Tunçağ is one of the rare people in Turkey who have dedicated her heart to jazz, one who knows the best about the genre and one who keeps it alive. 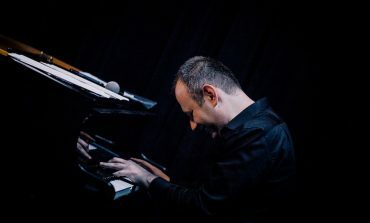 1 April 2017695 Burak Bedikyan isn’t merely a jazz pianist. He also is someone who wants to learn what he is doing down to its atoms. 23 March 2017603 Kamil Erdem’s interest in music started at early ages with classical guitar. 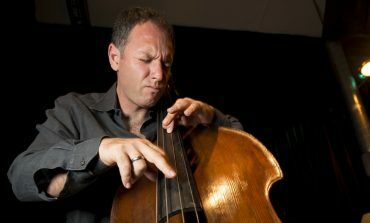 His interest in jazz increased with time and he started to play bass guitar and double bass. 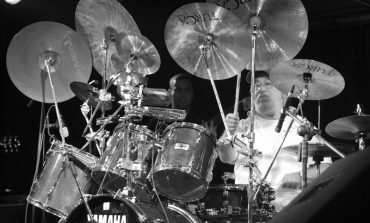 12 March 2017592 Can Tutuğ, a musician on the path leading to jazz who is also a doctor, has made undeniable contributions to jazz in Turkey. 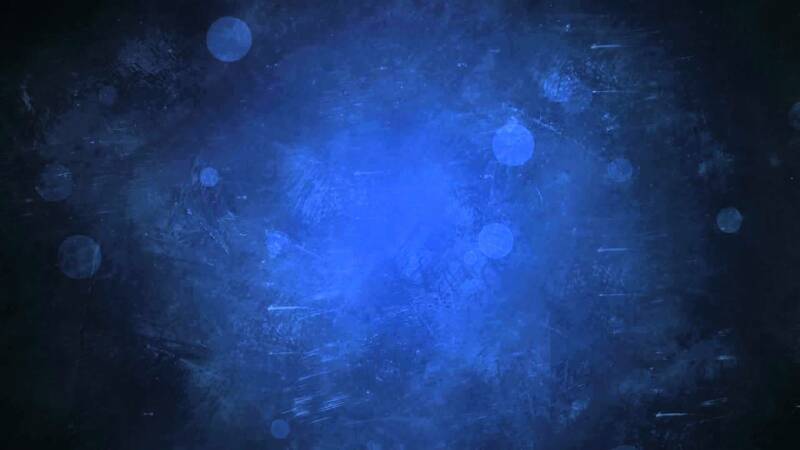 Have You Ever Thought About Why Jazz Is So Valuable? 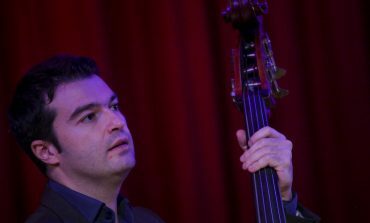 9 March 2017600 Volkan Hürsever is a prominent Turkish double bass player. He used to sing when he was younger, and his friends would like his voice. He took piano lessons when he was three. 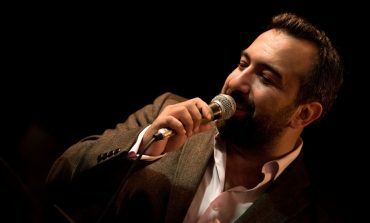 5 March 2017543 Jülide Özçelik, one of the most prominent jazz vocalists in Turkey, gives concerts both locally and abroad, in addition to recording albums. 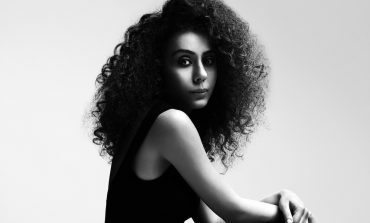 10 February 2017621 Esra Kayıkçı is a jazz vocalist. She can also play a variety of instruments. She started singing at a very early age, but studied archeology as her college major due to her interest in the field. Don’t Play The Same ‘You’ Two Days In A Row! 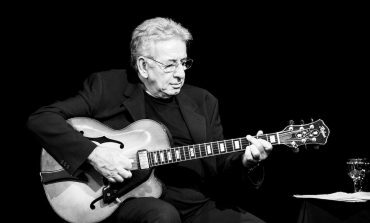 9 February 2017566 One of the most important jazz doyens in Turkey, Neşet Ruacan, was born in 1948 in Kadıköy, Istanbul. 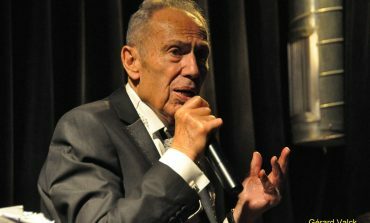 The jazz guitarist, who grew up and still lives in Moda, started playing the harmonica at a very early age. 3 February 2017593 İpek Dinç Yüce started singing at a very young age. She says “I would get on top of the bed, grab a hairbrush and give concerts” when talking about this. 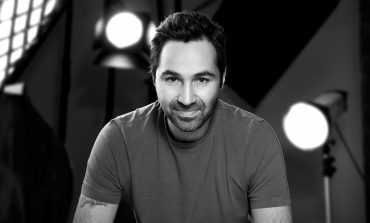 27 January 2017693 Born in 1970 in Izmir, Volkan Öktem’s interest in music started when he was 7 years old. He started to play with the military orchestra in the officers’ club when he was 11. 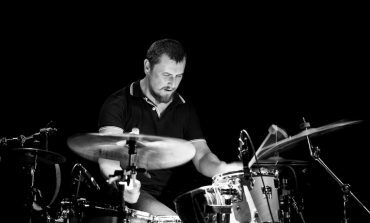 22 January 2017757 Can Kozlu is a Turkish doyen jazz artist. 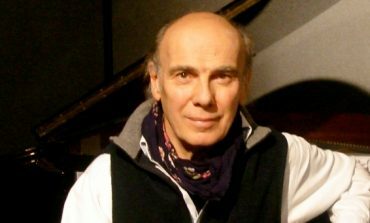 Born in 1954, music entered Kozlu’s life when he started to take piano lessons at the age of 6. 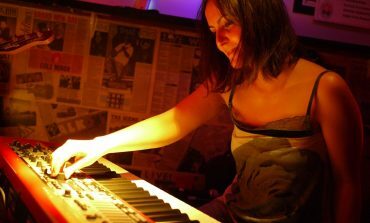 18 January 20171695 Selen Gülün is a composer, pianist, vocalist and teacher. 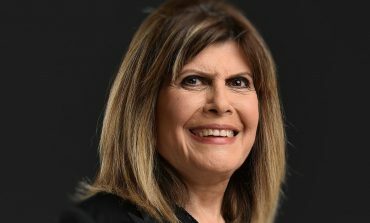 Her father brought home a wooden toy piano when she was little. Her love for the instrument started right away. Jazz Is A Work Of Dedication! 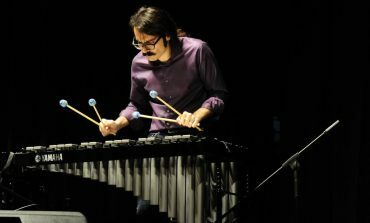 3 January 2017636 Başak Yavuz is a jazz vocalist, composer and teacher. She plays many different instruments in addition. Here Is The Formula For Jazz! 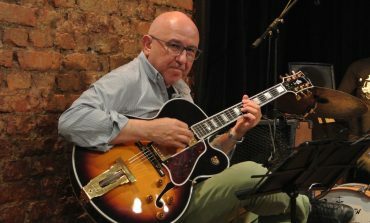 31 December 2016680 Bulut Gülen is a jazz musician, composer and teacher. 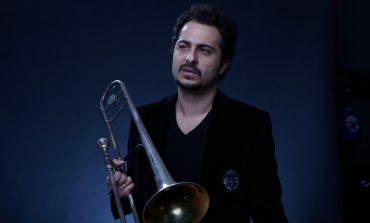 He is one of our most valuable musicians who uses trombone as a solo instrument. 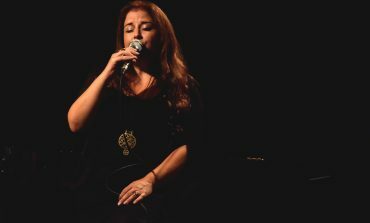 15 December 2016637 Elif Çağlar is a jazz vocalist, composer and teacher. She took interest in music at a very early age. 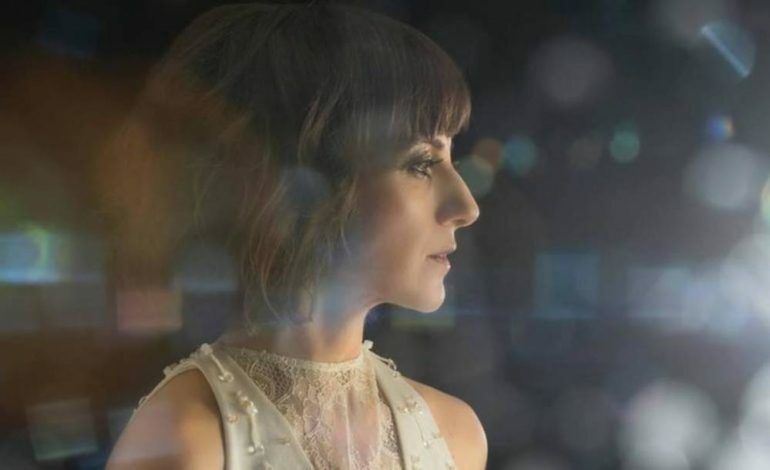 She received her degree in jazz composition from the music department of Bilgi University. 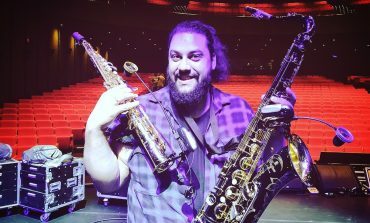 Don’t Play Jazz, You Will Lose Your Touch! 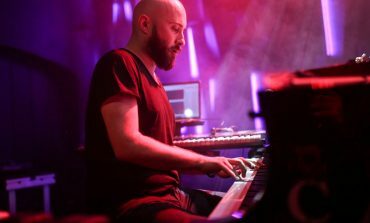 6 December 2016523 Ercüment Orkut, jazz pianist and composer, was born in 1984 in Istanbul. He started playing at a very early with the piano bought for the household. 20 November 2016589 Şenay Lambaoğlu is a rare artist who illuminates her surroundings with her own internal light. She knows what she wants and she does everything in her power to get it. She has to believe in the single comma or the dot in the songs she sings. That’s why her songs feels alive when she sings. 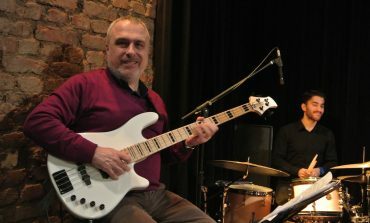 13 November 2016645 Ozan Musluoğlu is a jazz double bass player, bassist and composer. He was born in Germany in 1977. His grandmother discovered his interest for music and supported it. She gifted him a bass guitar when he was 16 years old. 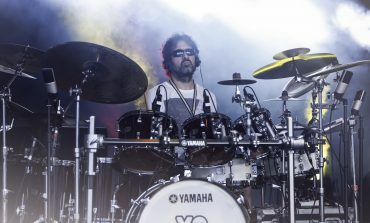 This was the start of Musluoğlu’s music adventure. 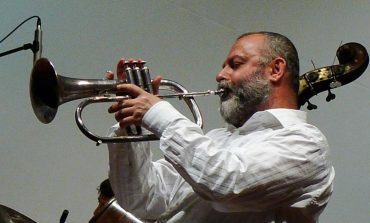 24 October 2016674 Şenova Ülker is an esteemed trumpet player and teacher. 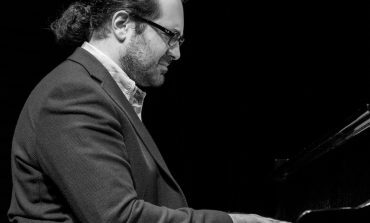 He is one of those rare artists who combine the freedom and limitless nature of jazz with the discipline and maturity of classical music. "We Made Jazz For An Unwilling Society"
9 October 2016866 Ediz Hafızoğlu was born in Bulgaria. He started playing bağlama and darbuka (traditional instruments) at an early age. His performance on the stage was with the orchestra founded by his grandfather. 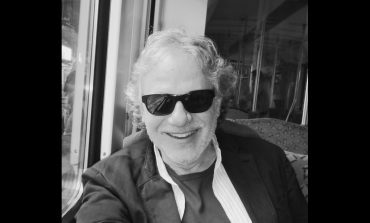 2 October 20161144 Dolunay Obruk is a lyrics writer, composer and jazz interpreter. She is a professional graphic designer at the same time. Forget Everything on The Stage! 1 September 2016728 According to the jazz artist Selen Beytekin jazz makes people happy and increases their energy! 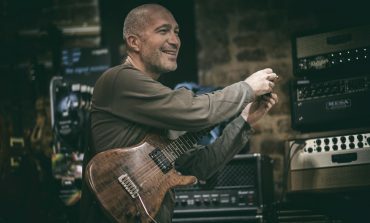 22 August 2016584 According to Önder Focan, a jazz musician should be humble, should listen to the other musicians in the band while playing and respect them. Because a mystery is solved every time you listen to jazz. 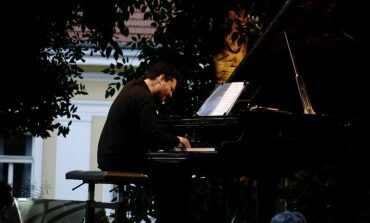 30 July 2016639 Born in Istanbul in 1940, jazz pianist and composer Emin Fındıkoğlu is the coolest jazz musician I know!